Our customers spoke to us and we listened. Can you believe not everyone loves garlic? It’s true,! So here is our first non-garlic dressing. 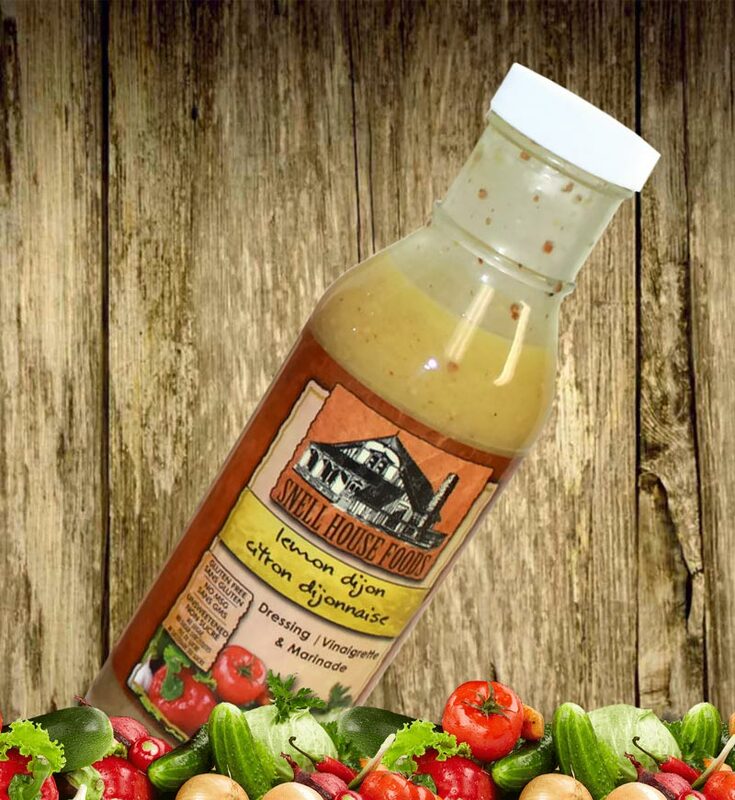 Our unique blend of fresh squeezed lemon juice, mustard, herbs and spices makes this dressing stand alone among similar commercial brands. 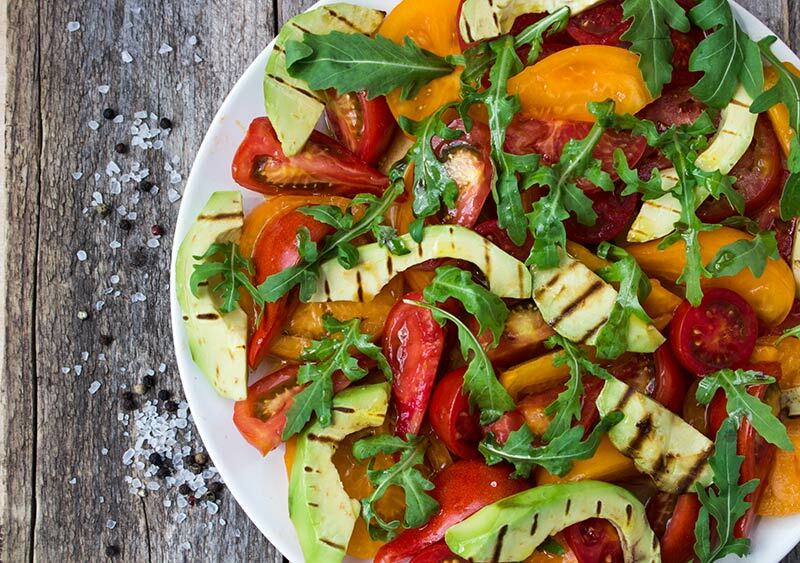 Low in fat and sodium, it is a first choice for those watching calories because the flavour is bold, the texture creamy and there is no sugar added (unlike most low fat dressings on the shelves today). 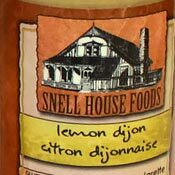 Our Lemon Dijon is an instant “Go To” for cooking fish, seafood, chicken and broccoli. Sunflower Oil, Water, Apple Cider Vinegar, Fresh Lemon Juice, Mustard Seed, Sea Salt, Mustard Powder, Granulated Onion, herbs, spices.